The Liberty Bags Bargain Tote is back, but it's now bigger and at the same price! This bag is great if you don't need a big canvas bag but still want a durable cotton canvas you can customize. 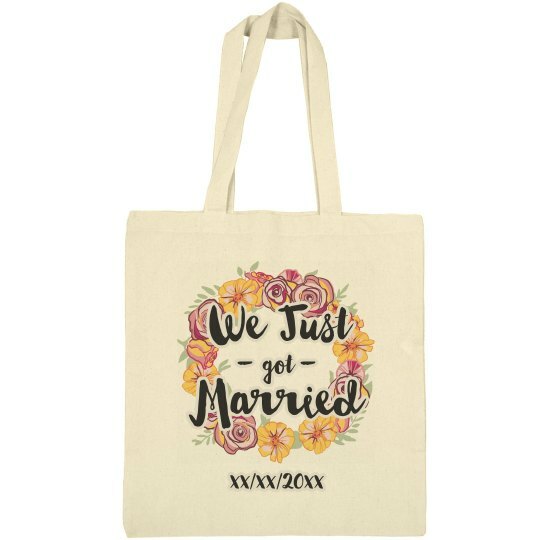 Great for the bride to tote all her wedding planning stuff in!